Interred Spring Grove Cemetery, Cincinnati OH. 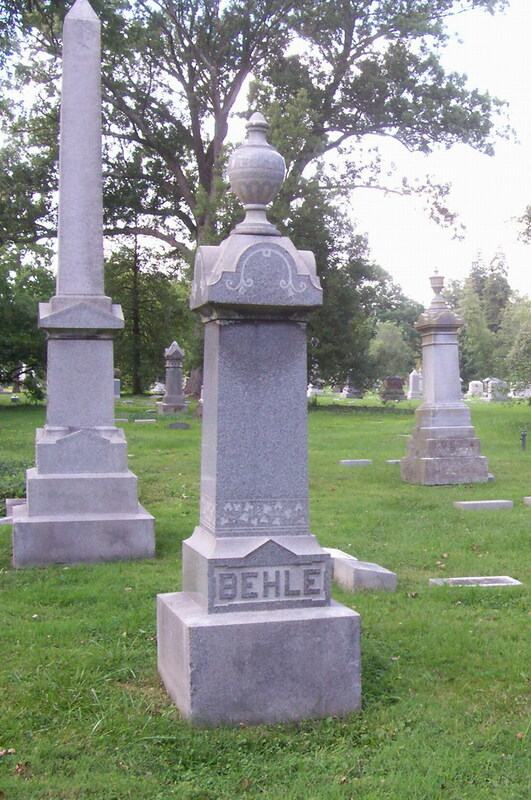 Location - Section 101, Lot 226, Grave 6. Debut Date 6 Jul 1895. Umpire 3 Years. A bondsman, he umpired single National League games in 1895 and 1896, and six games in 1901. Died from a cerebral hemorrhage.